Music culture through different filters. Country mets hip hop. How Nashville might be more about showbiz than about country western music. What the interpretations of Nashville say about the film (that Robert Altman won’t). 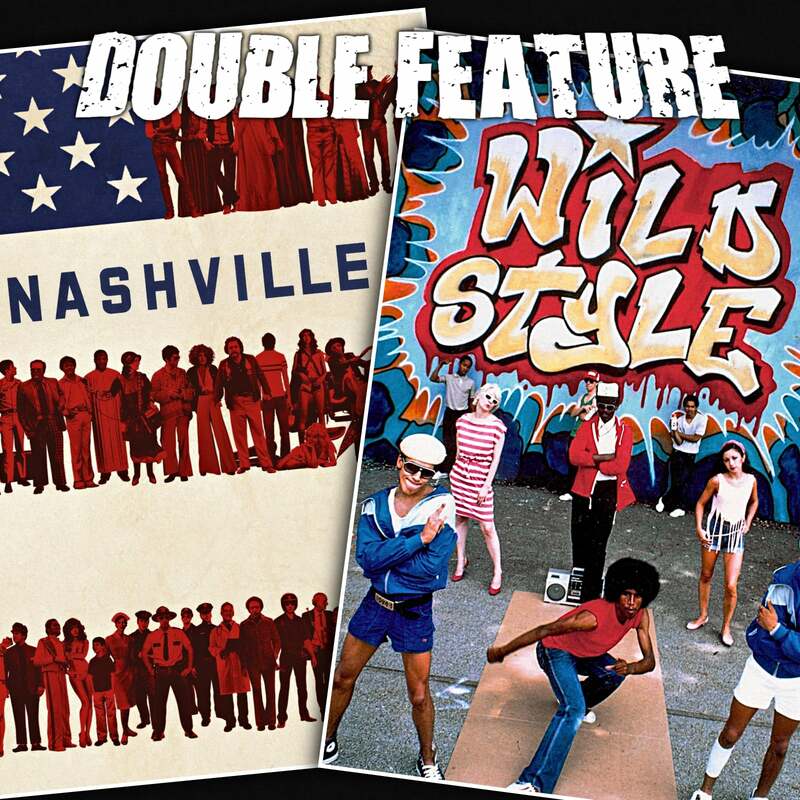 How Wild Style was embraced by the developing rap scene in opposition to Nashville. What does it take to earn a communities support? When the artist goes pop. The similarity between hip-hop and horror cinema. Film’s simple, beautiful ability to empower through representation. Zoro, the city's hottest and most elusive graffiti writer.